Currently, women who get a low score on the test are told they do not need chemo, those with a high score are told they definitely do. But most women get an intermediate result meaning they are unclear as to what to do. 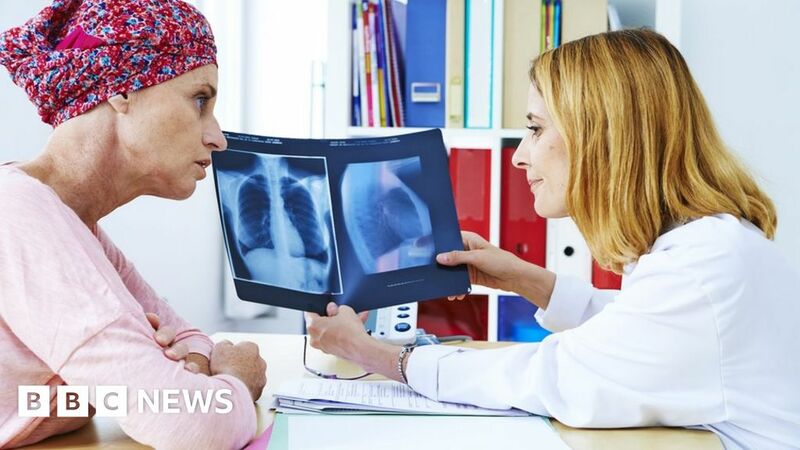 Data presented at the world’s biggest meeting of cancer doctors and scientists in Chicago shows these women have the same survival rates with or without chemo. The nine-year-survival-rate was 93.9% without chemotherapy and 93.8% with chemotherapy. 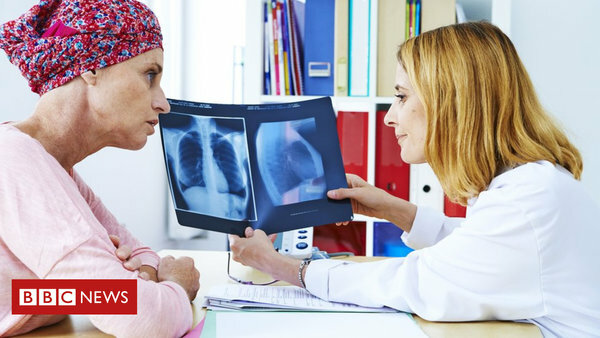 The study is strictly about early stage breast cancers - specifically those that can still be treated with hormone therapy, have not spread to the lymph nodes and do not have the HER2 mutation, which makes them grow more quickly. The test is performed on a sample of the tumour when it is removed during surgery. It works by looking at the activity levels of 21 genes, which are markers of how aggressive the cancer is.